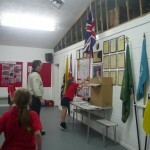 A shortened weekly Pack review today. 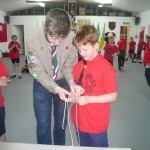 Firstly because I am still without Wi-Fi at home and, due to me not being well, I left Cubs early last night. 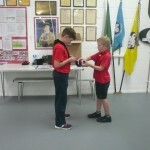 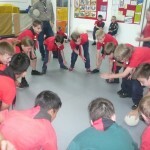 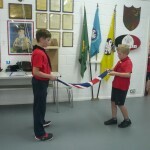 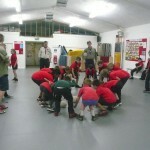 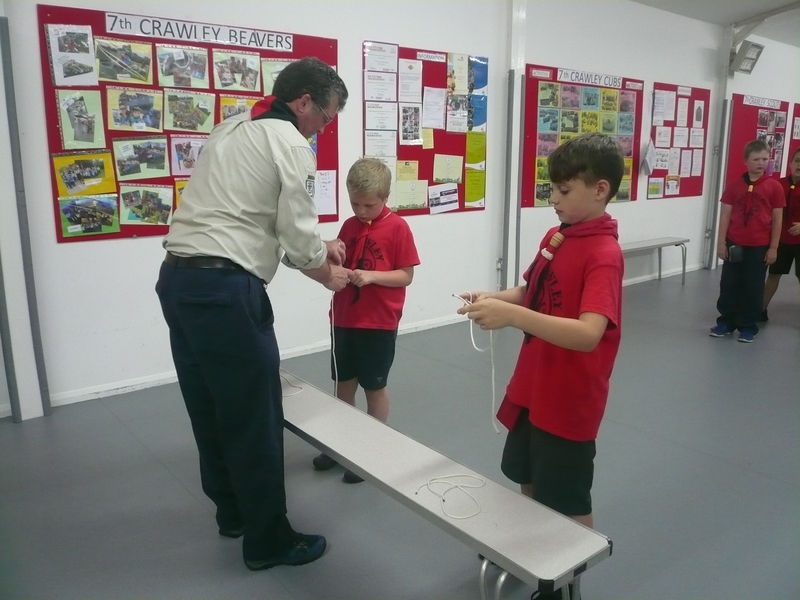 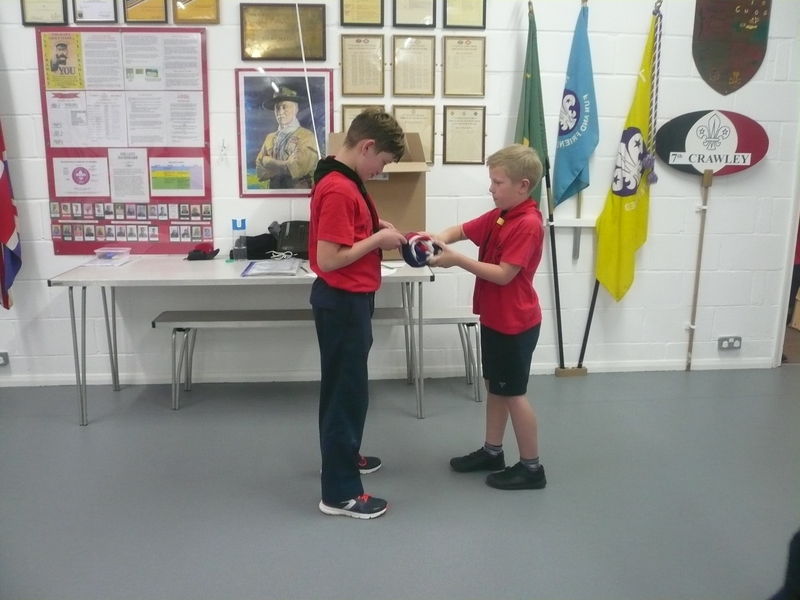 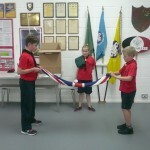 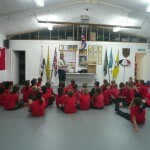 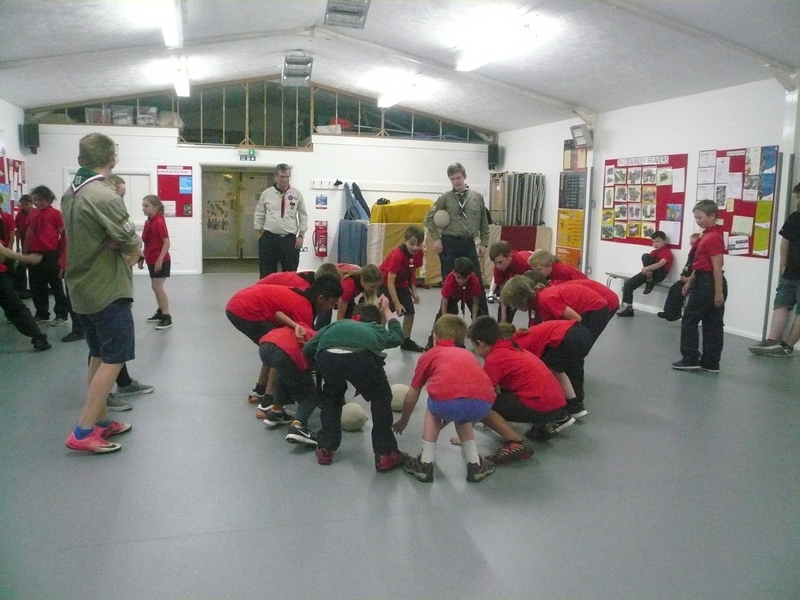 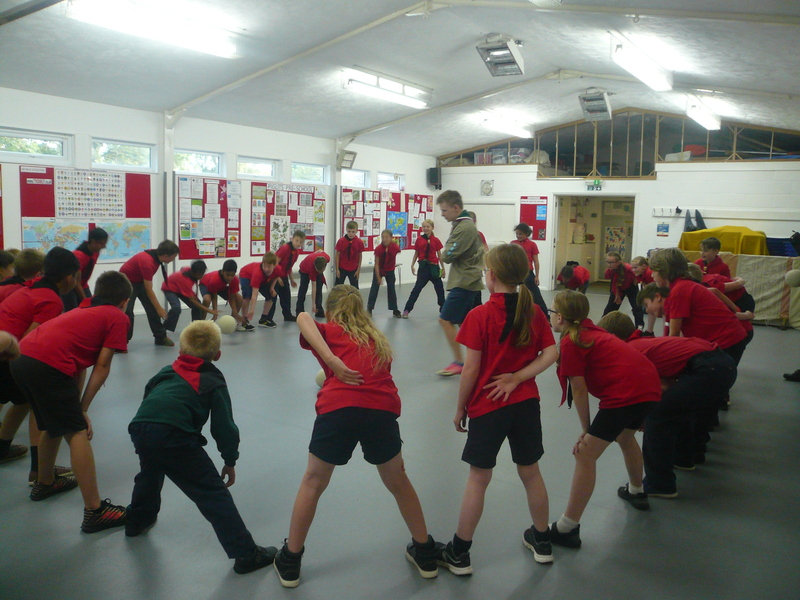 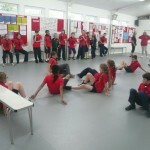 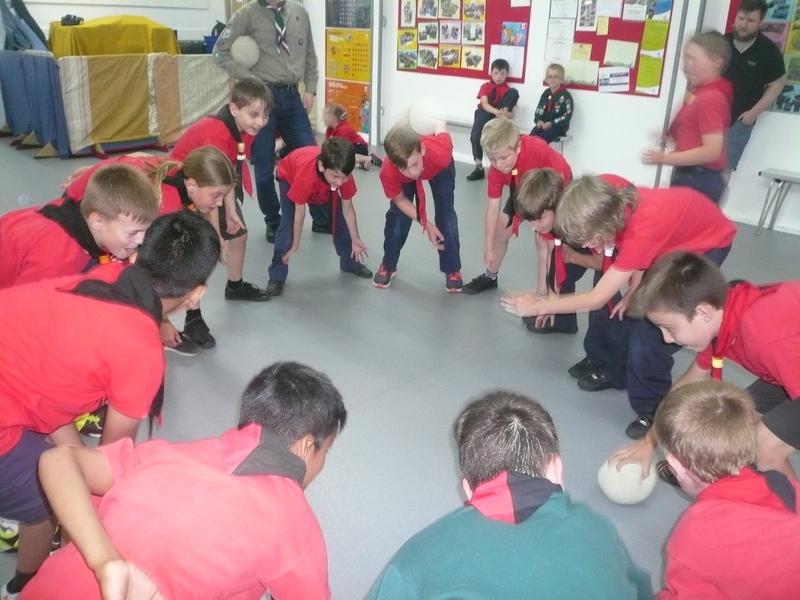 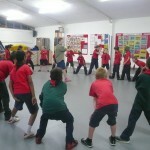 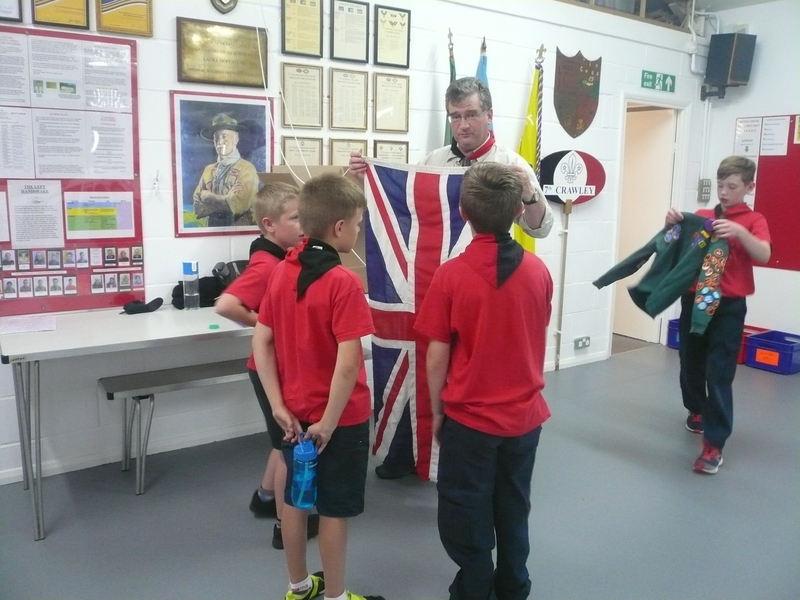 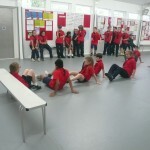 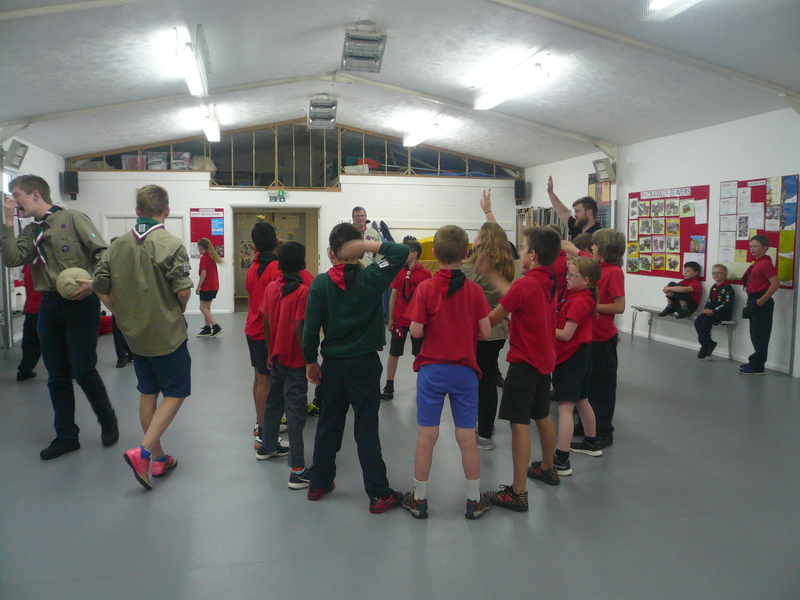 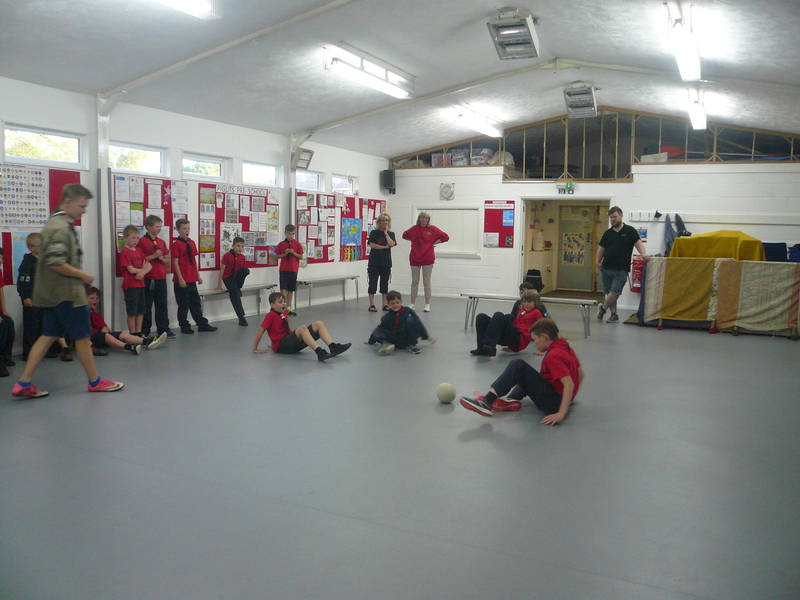 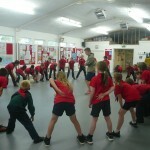 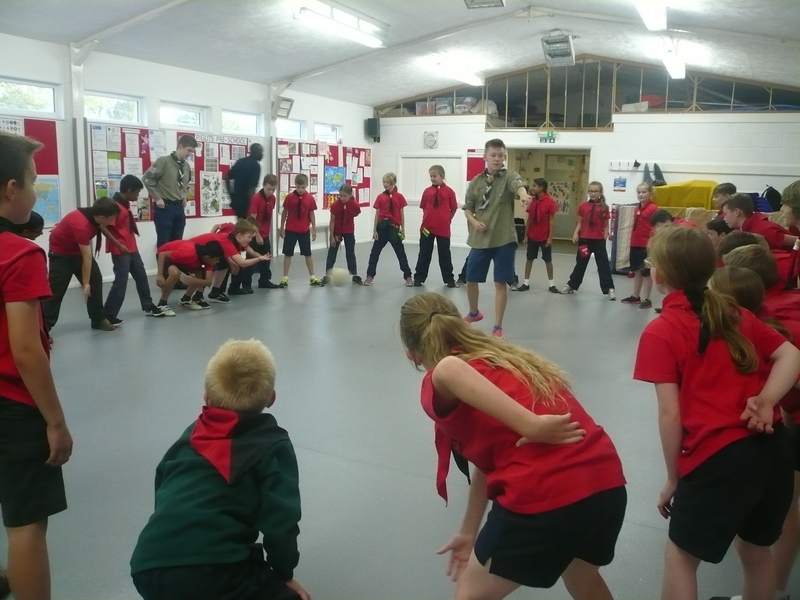 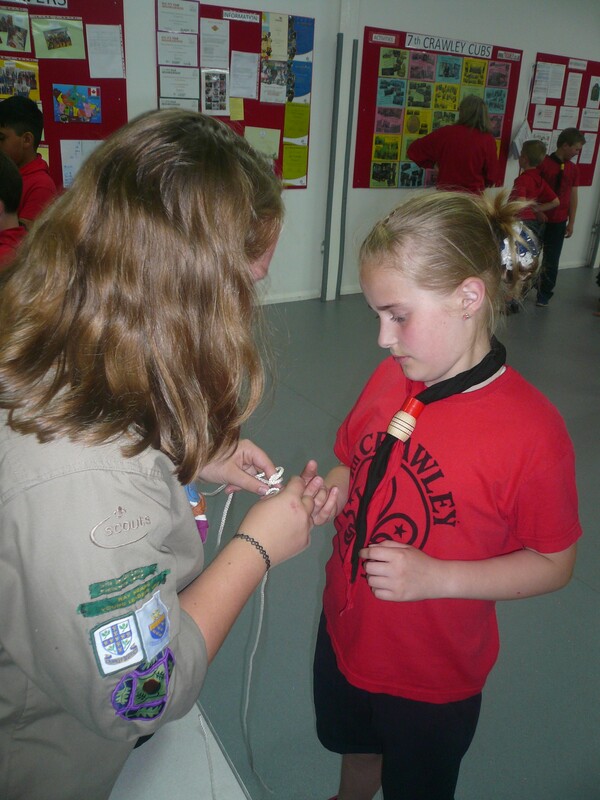 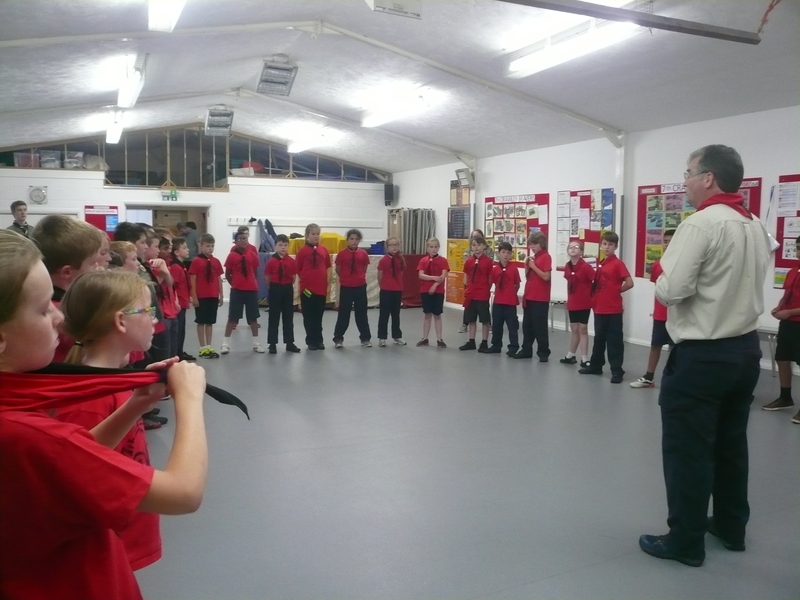 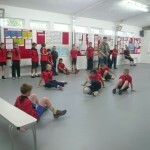 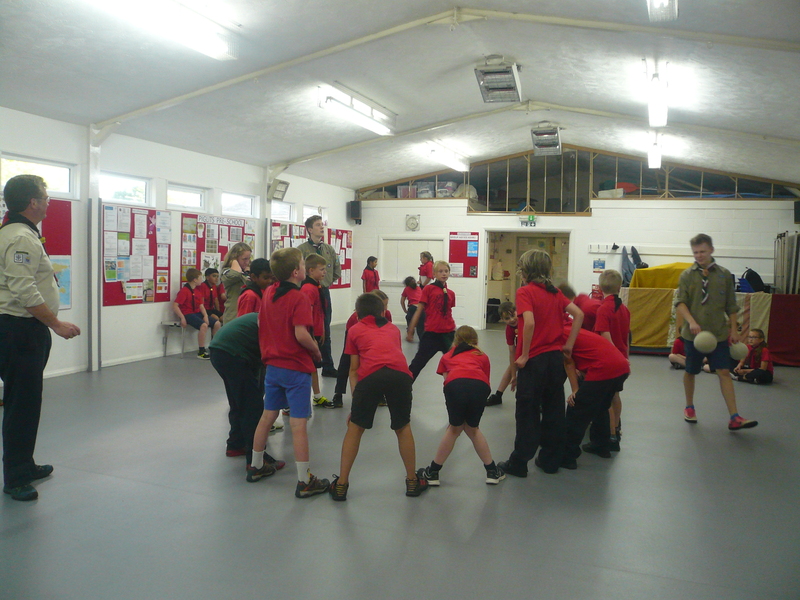 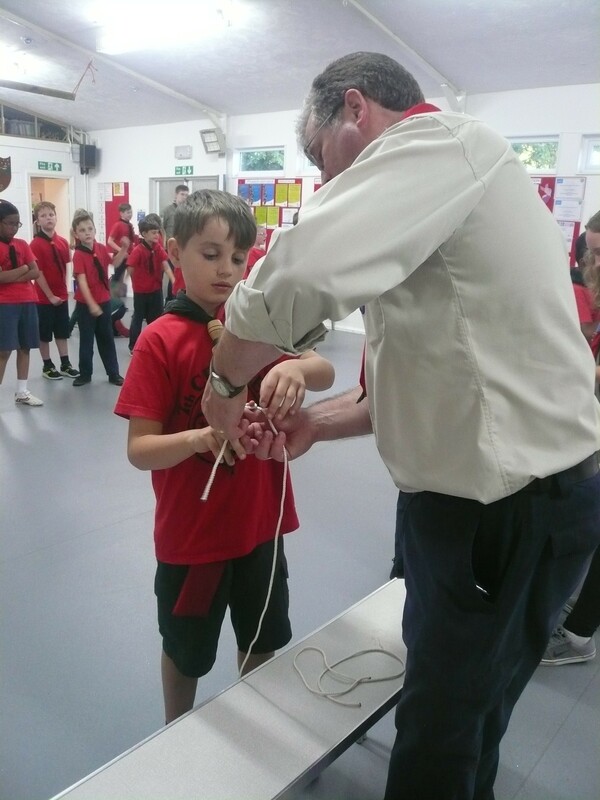 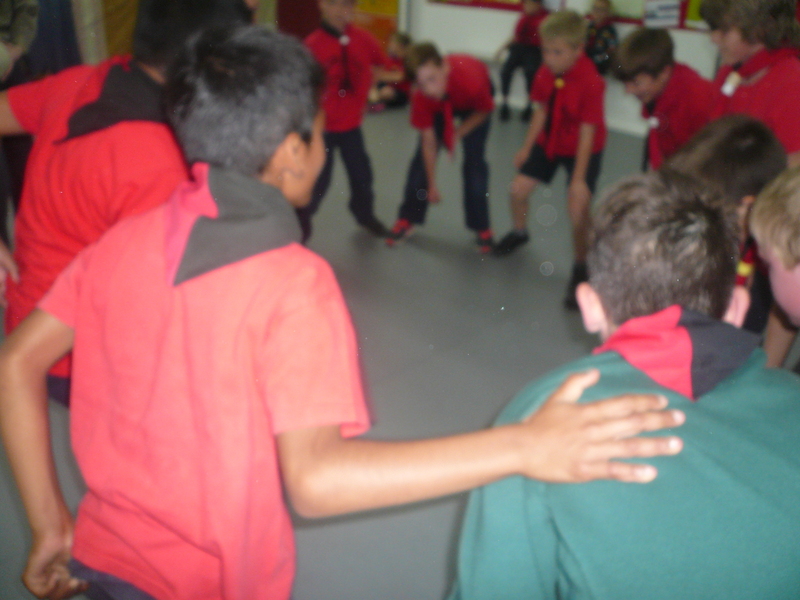 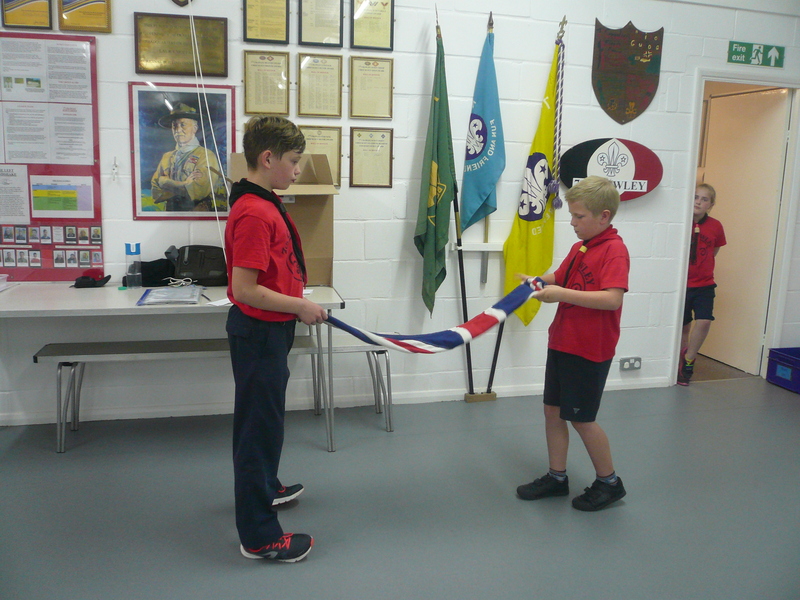 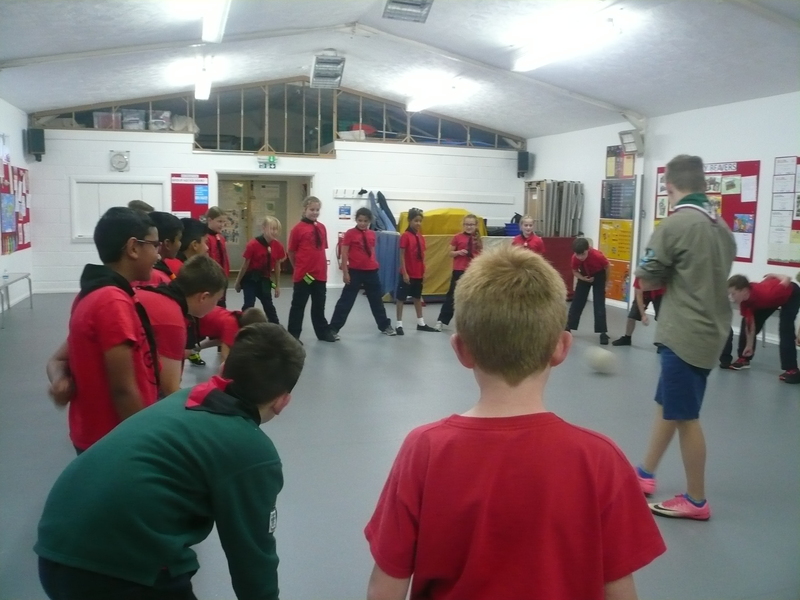 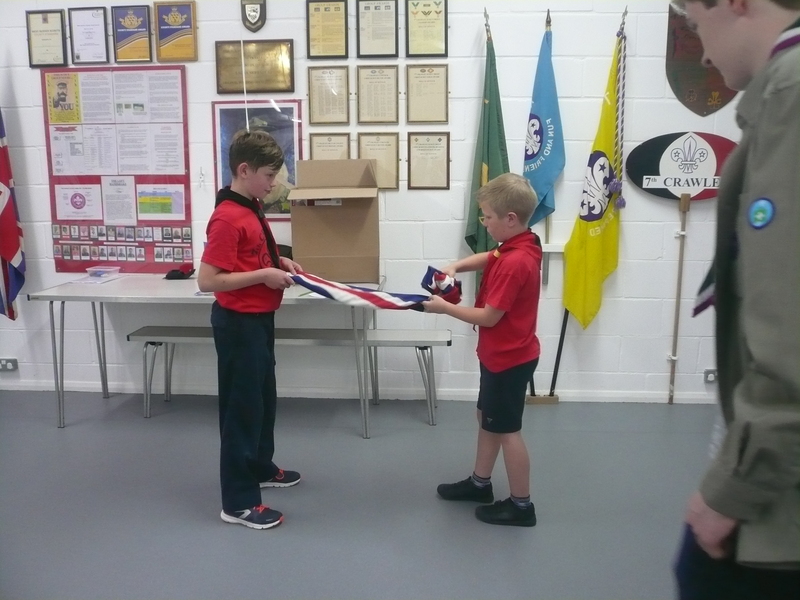 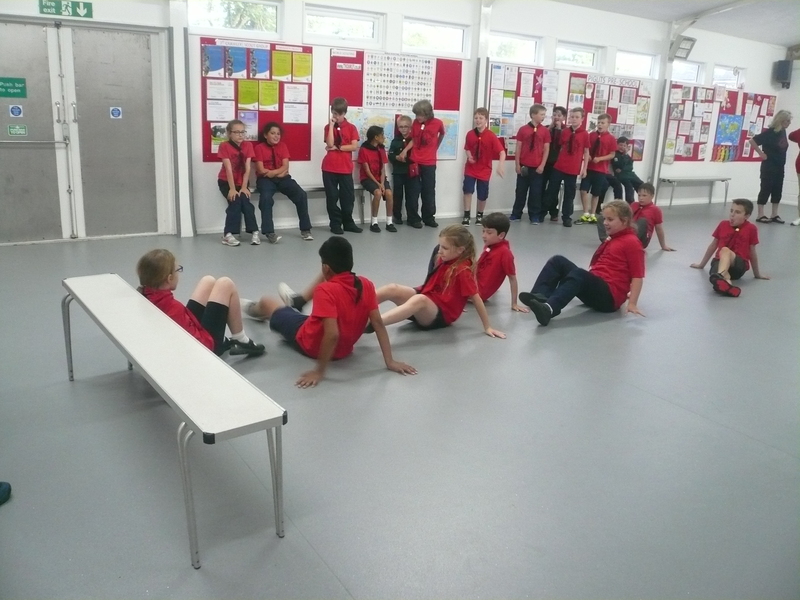 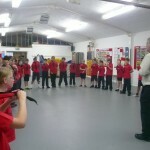 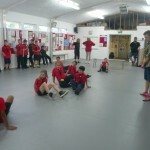 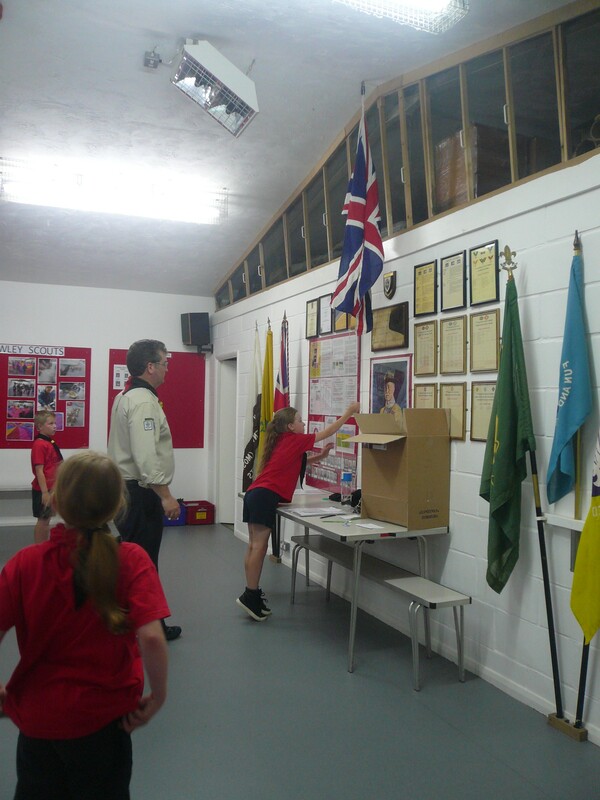 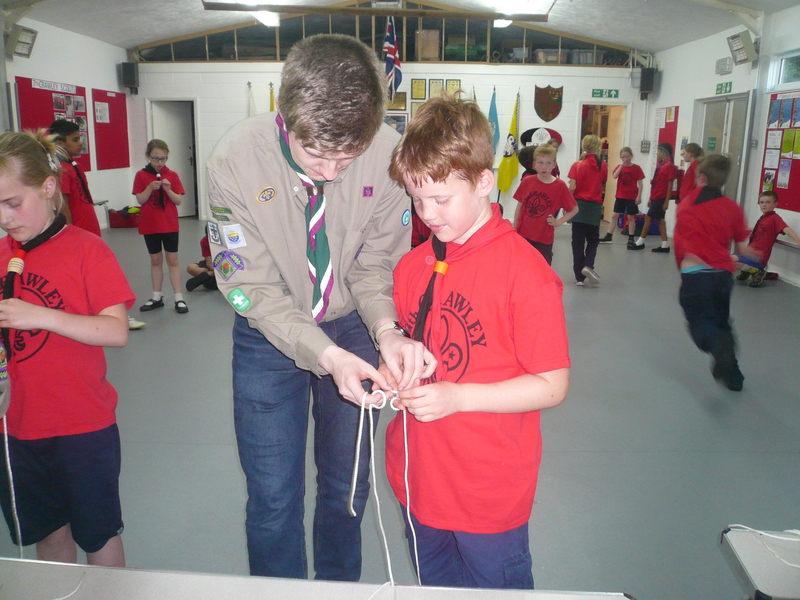 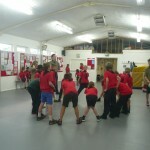 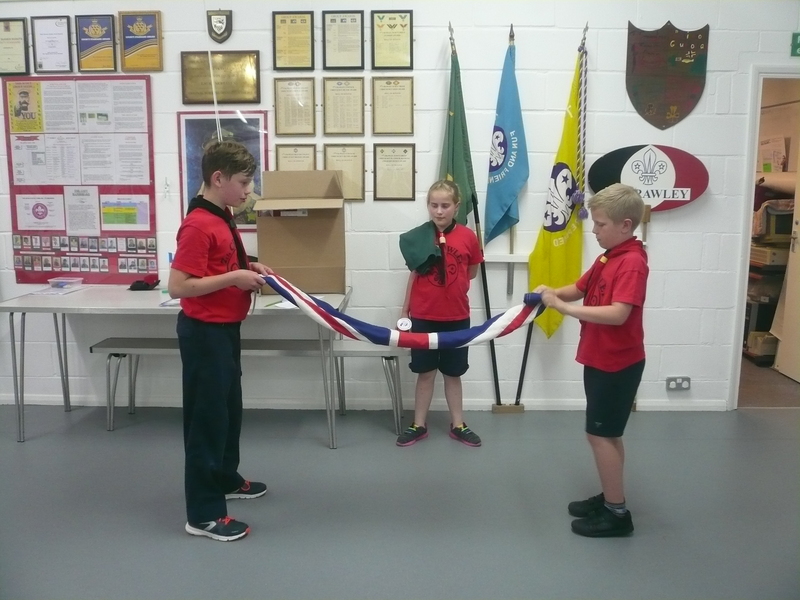 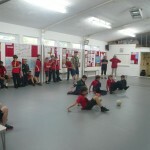 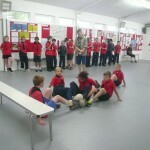 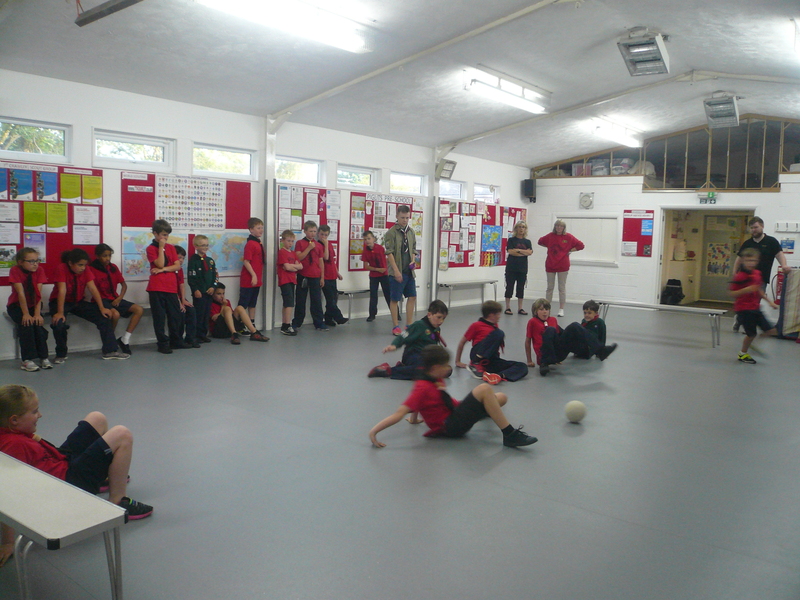 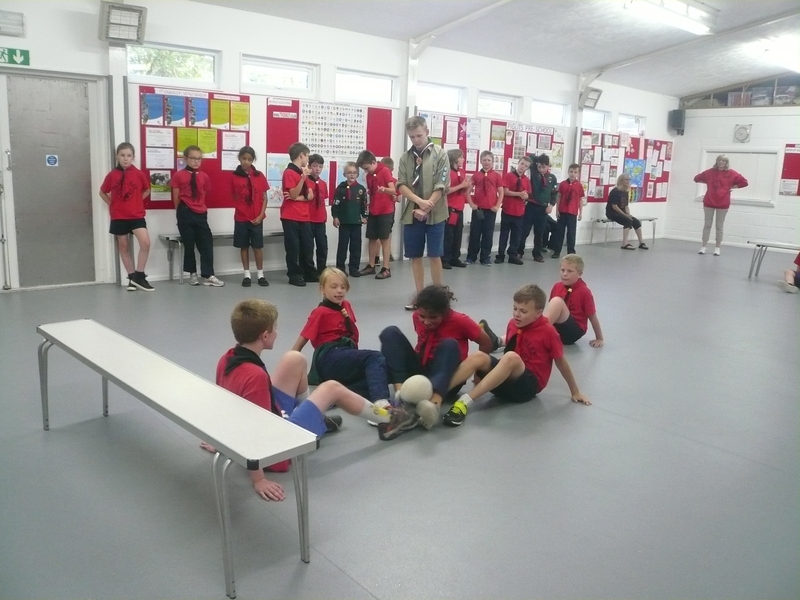 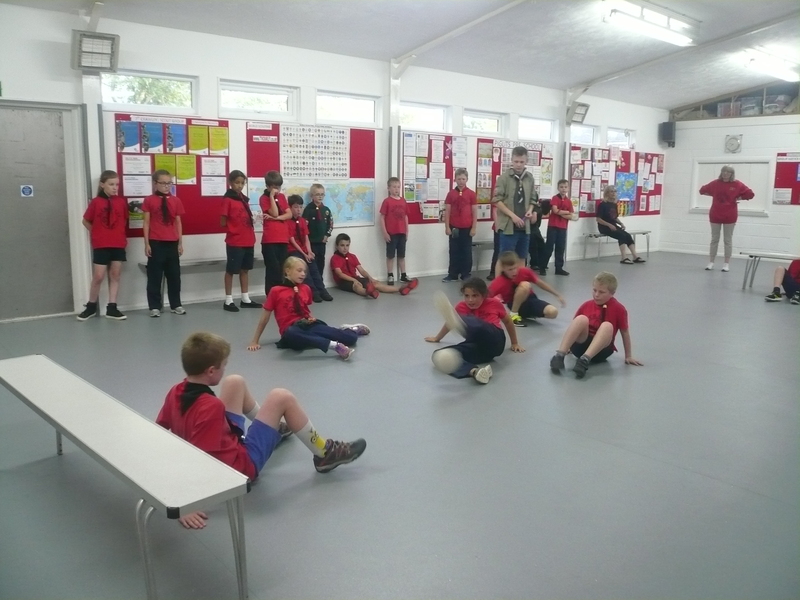 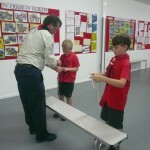 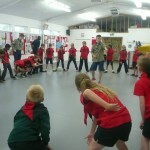 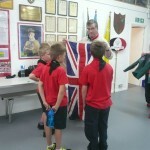 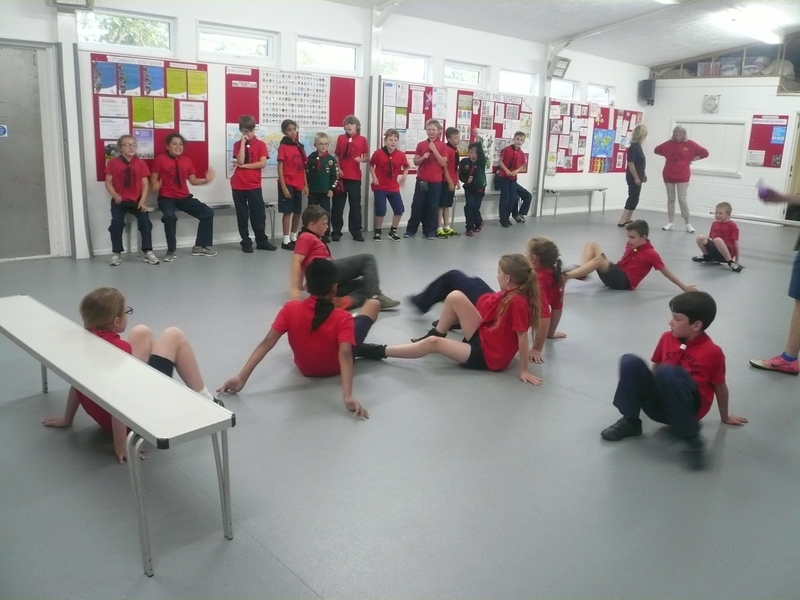 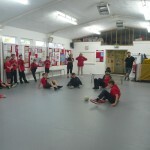 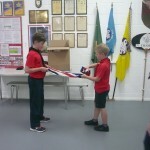 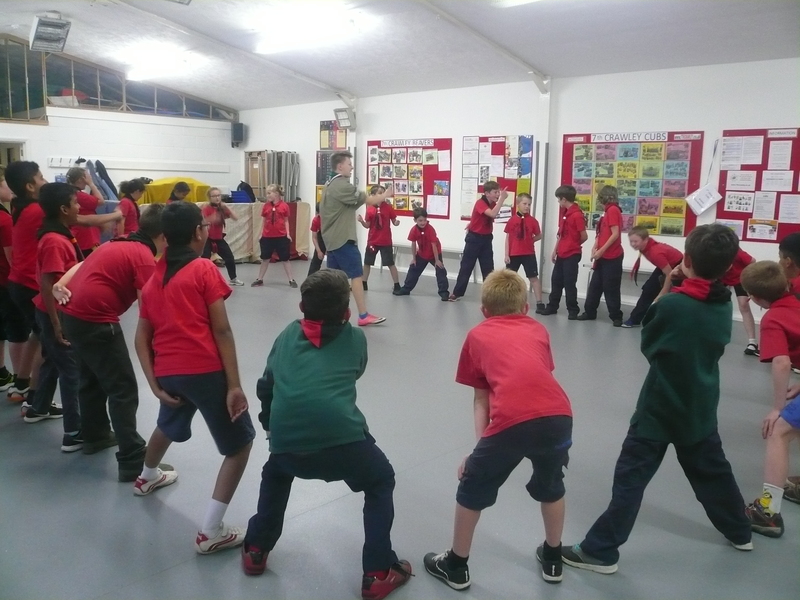 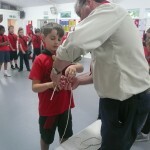 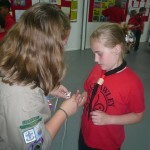 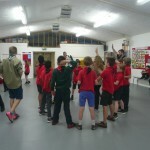 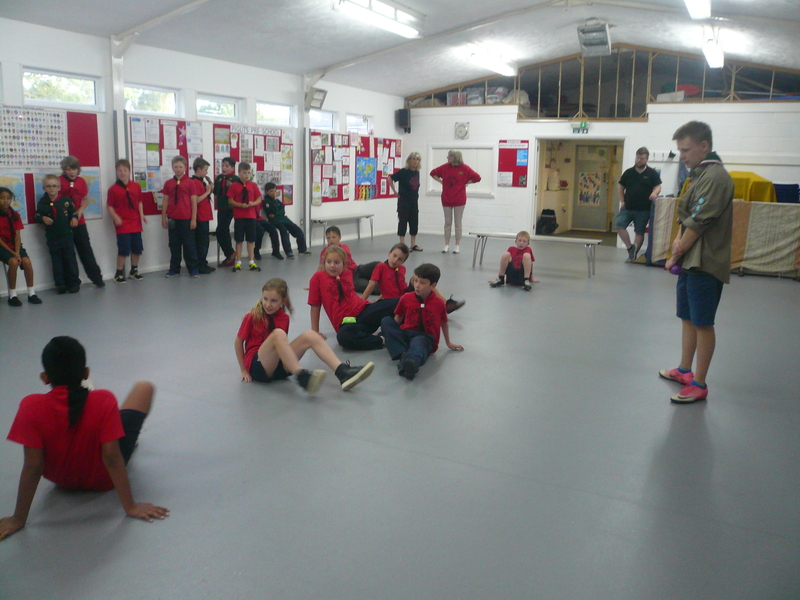 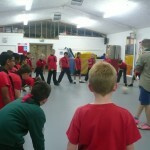 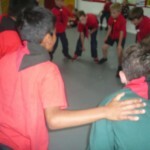 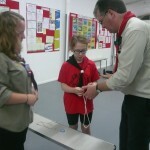 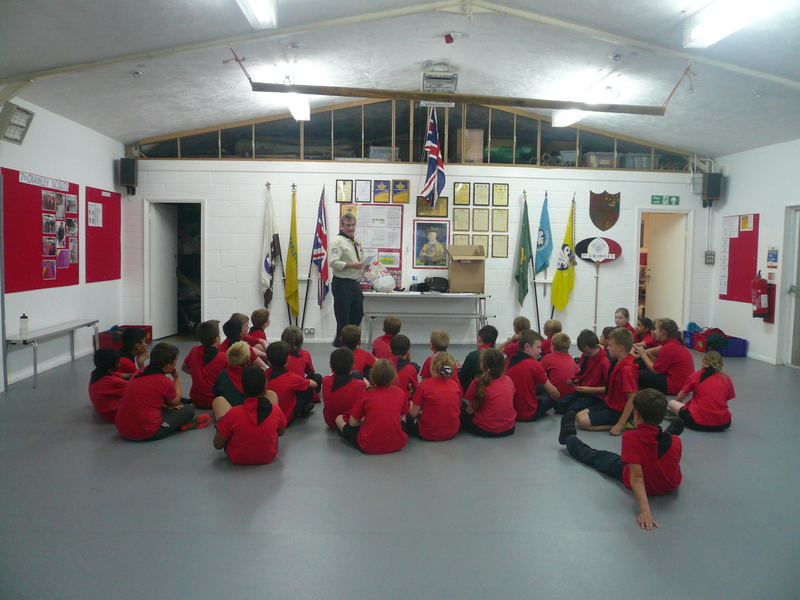 This week the Cubs continued to rehearse for Friday’s entertainment for our Annual gathering – this will, as previously mentioned, count towards one of their Challenge badges once they “perform” at the event. 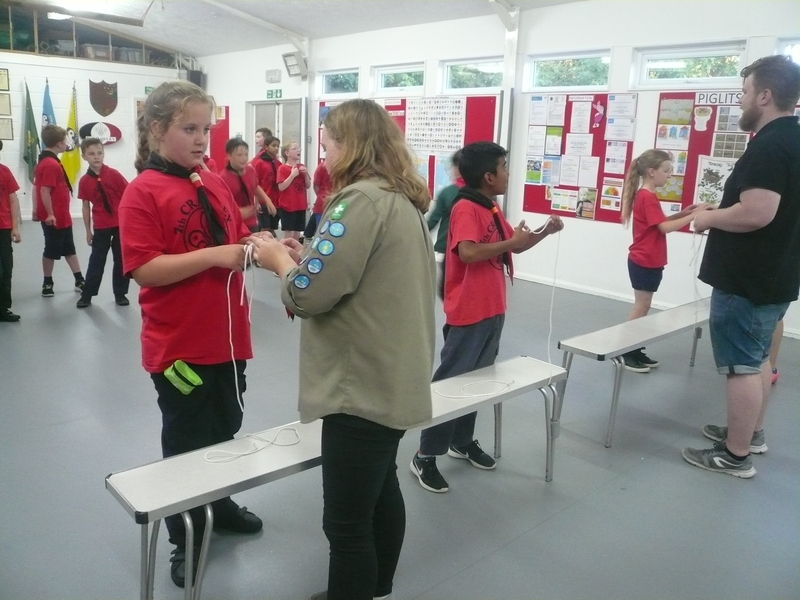 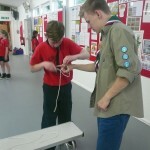 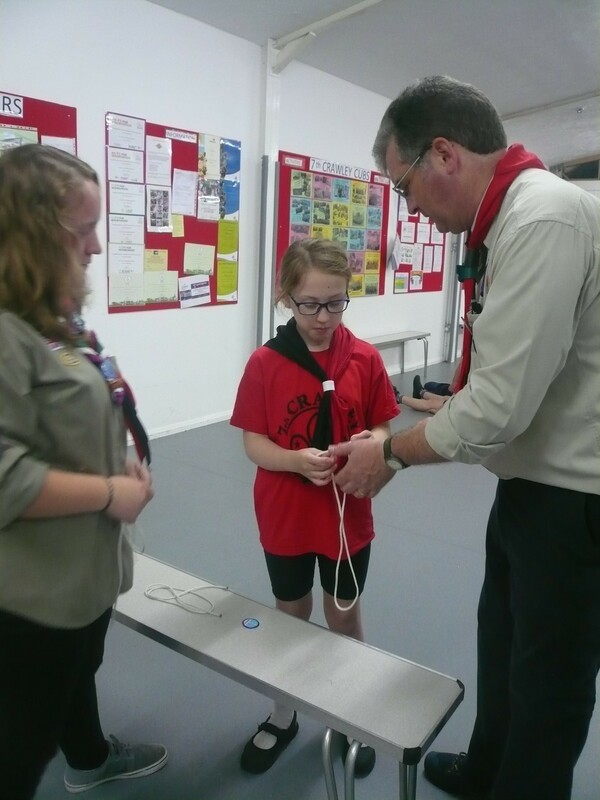 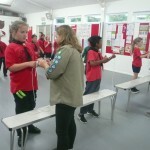 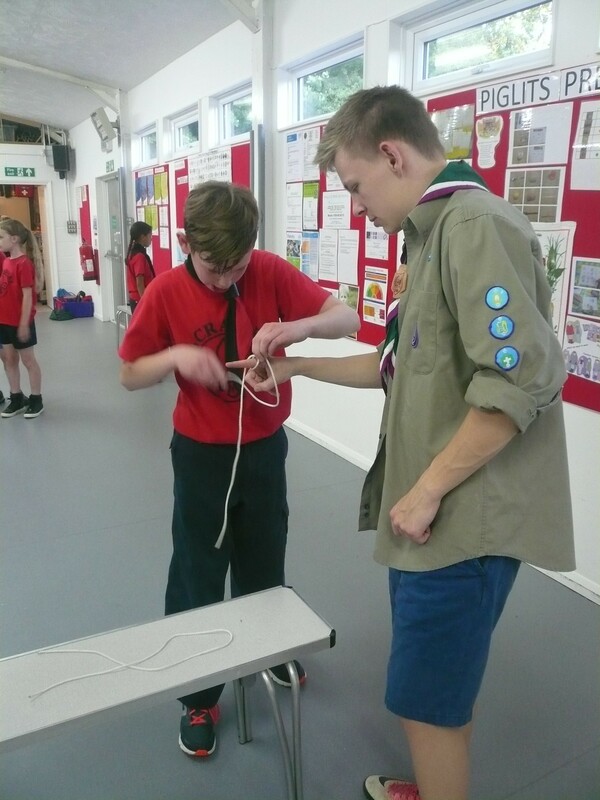 A final practice of the knots and lashes that the Pack have been learning recently will accumulate next week in a pioneering project that we hope they will enjoy!